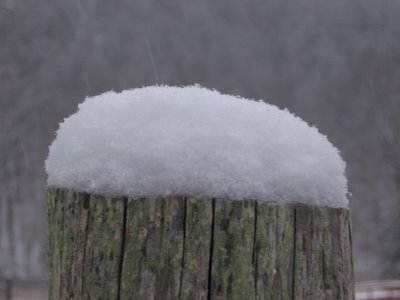 It looks so soft and yet wirey ~ what does snow feel like! 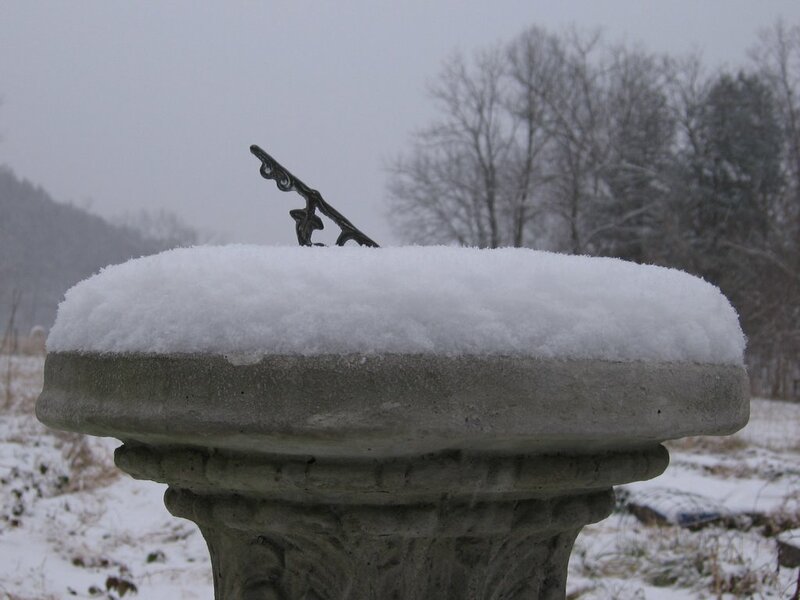 I like that bucket one, too, and that last one where the whole scene looks wintry--the sky, the ground, the urn. missing the snow...great photos.. when do i see the ad GALLERY CURATOR etc what so ever.. I am sure I can be very useful. Just make sure you pics has the finest resolution so you can make good prints. 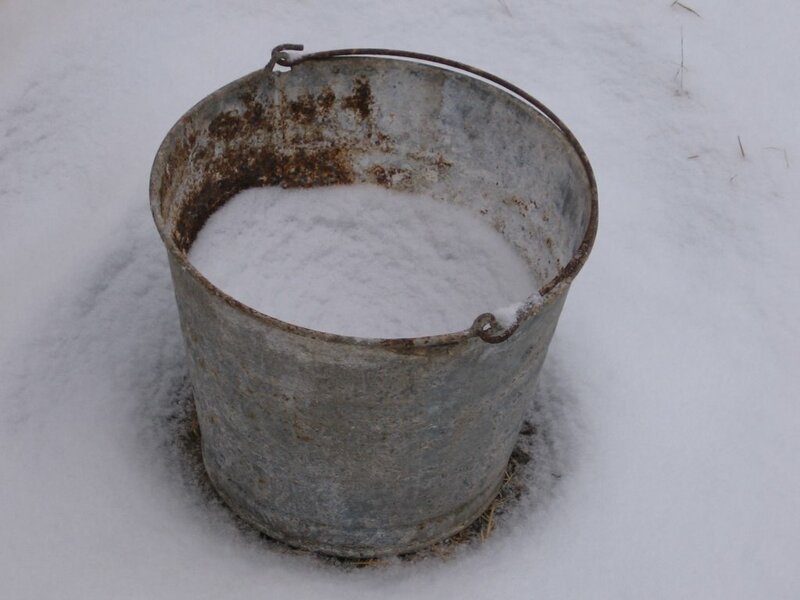 I really was drawn to that bucket photo. I love how the snow makes the mundane almost magical. The bucket, the top of a wooden post, my glove dropped in the snow because I was too busy taking pictures to bother with keeping my freezing fingers warm. . . suddenly they become art. I am enjoying your lovely, lovely photos. 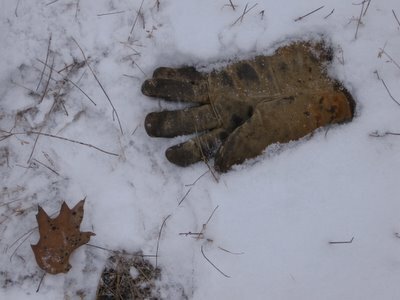 Boy, I know that glove in the snow image. I've left my gloves here and there over the years, and sometimes I have found them. Other times the critters have found them first and gnawed them into uselessness (for me, anyway). P.S. I am so glad you blog!